Though still in its fledgling state, with only $1.2 billion in ad revenue in 2016, Amazon advertising for marketers has the potential to increase exponentially in a short span of time. To best assist you in launching an Amazon advertising strategy, enlisting the help of an Amazon marketing agency is essential. In the meantime, becoming acquainted with your options and what’s entailed in launching an Amazon ad campaign is in your best interest. With its $35 billion-plus in net sales over the course of the same time interval, Amazon has the earnings and consumer foundation behind it to help establish it as an effective outlet for advertisers. The major selling point of running an Amazon marketing campaign is the ability to hyper-target an audience. Given Amazon’s massive popularity, they have access to the consumer data and online purchasing behavior of over 50% of U.S. households that shop online. A Sponsored Product listing campaign is the optimal choice for driving sales, and is the most popular Amazon advertising option. Empire Case experienced a 100% sales increase and 206% ROI with their Sponsored Product campaign, and other success stories are plentiful. These function as PPC campaigns, whose budget you can adjust accordingly based on conversions and user traffic data. Selecting your target audience is a simple step with Amazon advertising in that you only have two options: Automatic or manual targeting. 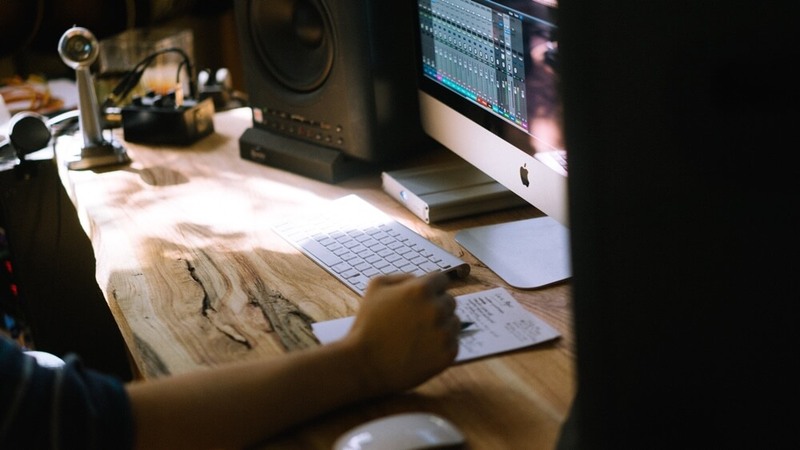 Just like an advertising campaign on any other platform, best practices include split-testing, adjusting ad spend, and monitoring results often and closely. Like Google, Amazon’s suite of analytic tools includes a Search Terms Report so that you can see what keywords were used and then make appropriate changes from there. Once you’ve selected your goal, audience, and budget, it’s time to launch your Amazon ad campaign and track the results. For the full insight into Amazon advertising’s design specifications and requirements, check out their online guide. Additionally, an Amazon advertising agency will have this knowledge at their disposal and best understand how to optimize a marketing campaign on this ecommerce giant. In order to maximize a marketing campaign on Amazon, you need the experience and expertise of a professional Amazon advertising agency. With this ecommerce site just starting to roll out developments for Amazon advertising for marketers, it’s crucial that you are enlisting the help of an organization that remains up to date on the latest innovations in Amazon advertising. 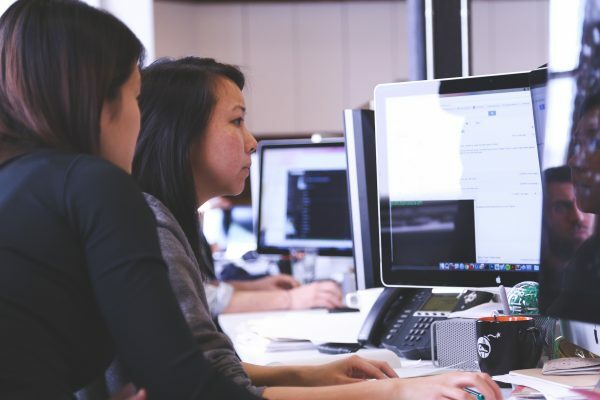 Additionally, they must have an expansive digital marketing toolkit at their disposal for making your brand’s campaign as efficient and effective as possible. You don’t need to be an ecommerce business to benefit from an Amazon marketing firm’s assistance. 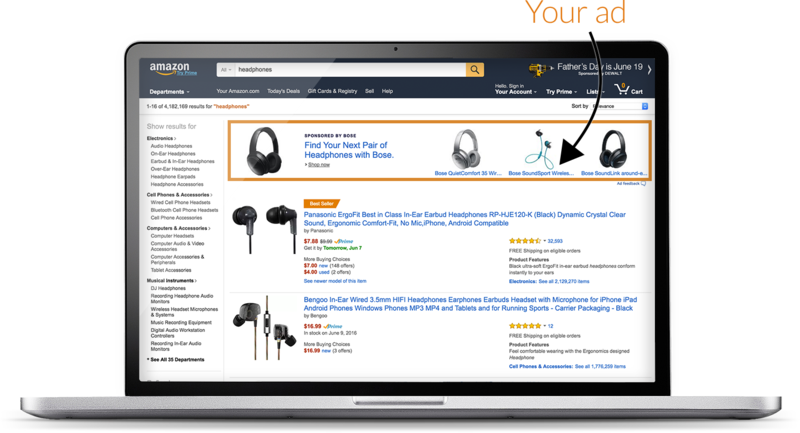 Amazon’s third-party advertising solutions are becoming increasingly powerful, and still provide access to the millions of loyal Amazon consumers visiting the site daily. Launching an ad that appears on Amazon will drive more traffic to your site while still granting you access to important audience insights. Taktical Digital is NYC’s premiere Amazon marketing agency with proven expertise across industry verticals. We are a data-obsessed performance marketing firm that works closely with clients to optimize their Amazon ad campaigns and maximize ROI. Our in-house creative department ensures all Amazon advertisements align with the platform’s specs. Additionally, this provides flexibility in tailoring the ad to suit your brand perfectly. We are industry leaders in paid social advertising, search marketing, organic search, and lead generation. From large enterprises to SMBs, we have assisted in driving revenue and contributing directly to growth. Our recognized partnerships with all major advertising platforms put us in a position to leverage the best management technologies and knowledge to help your brand succeed on Amazon. Taktical Digital is an ROI-focused Amazon advertising agency dedicated to launching a scalable, effective campaign for your business. Along the way, we’ll monitor and track results closely through transparent reporting. We view our clients as partners, and cooperate closely with them, from launching the Amazon ad campaign to scaling it. Launching an effective Amazon advertisement campaign takes appropriate research, industry insight, and ecommerce marketing expertise. 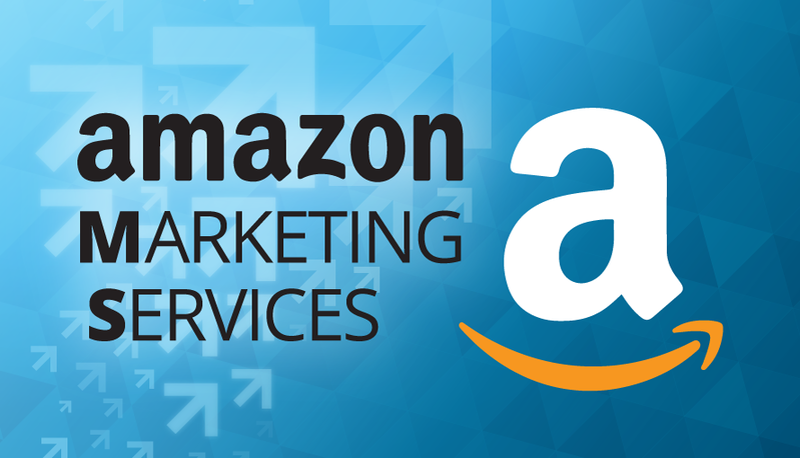 Contact Taktical Digital today about our Amazon marketing services and how we can assist you. Amazon has become for ecommerce what Google is for web searching: A household name. It is the default option for online shoppers and browsers, which is exhibited in its rapid YOY growth, massive revenue, and consumer loyalty. Now, it is pursuing an aggressive advertising development strategy in order to poise itself as a platform not only for buyers, but also for marketers. For starters, there’s Amazon’s revenue: $35.7 billion in net sales at the end of Q1 2017, and $6.4 billion in earnings from retail subscription services in 2016. That’s a 23% increase in sales from the previous quarter, while the subscription sector experienced a 43% jump in growth in that same period. With earnings and growth like this, it’s no surprise Amazon is the largest online retailer in the world and third largest overall retailer. Now to turn the attention to Amazon’s user base. In the U.S. alone, there are over 80 million Amazon Prime subscribers. 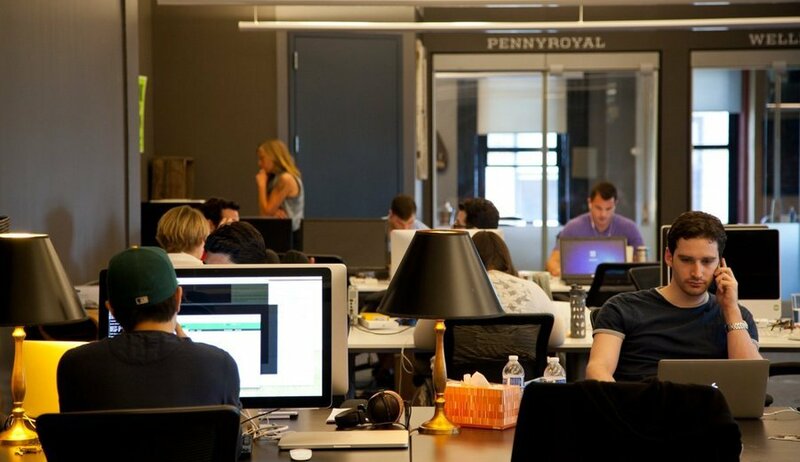 This accounts for 60% of the site’s total users, and continues to grow on a quarterly basis. Prime users spend an average of $1,300 each year on the site, and are generally an affluent consumer group: 70% of U.S. households with a median income above $112,000 are Prime members. Amazon shoppers are also a highly loyal bunch. 95% of Amazon’s customers made a purchase in the year of 2016, while only 61% of these people visited another online retailer for their shopping. Meanwhile, over 50% of online shoppers begin their search on Amazon, solidifying its stance as the go-to ecommerce platform for consumers. In doing so, it’s also competing with Google for where people begin their ecommerce journey. The latest pivot in Amazon for advertisers has begun with developing advertising technology for businesses and assisting them with launching highly targeted Amazon advertising campaigns. They’ve also been exploring new territory in regards to putting Amazon ads on third-party sites, similar to Google.